A training course was held in Shenzhen for automotive service professionals from Hong Kong, on A/C service station and Smoke Automotive Leak Locator, dated Oct. 5, 2013. 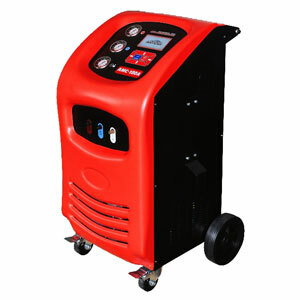 A/C Service Station : The vehicle A/C system structure, A/C service station hardware structure, functions, how flush cleanning function of a/c service station works, importance and profit analysis on A/C service for workshop/garages in Hong Kong. 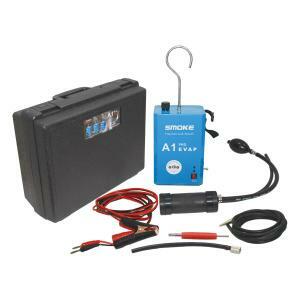 Smoke automotive leak locator : Vehicle engine structure, how ECM work together to control intake, ignition, exhaust, etc. 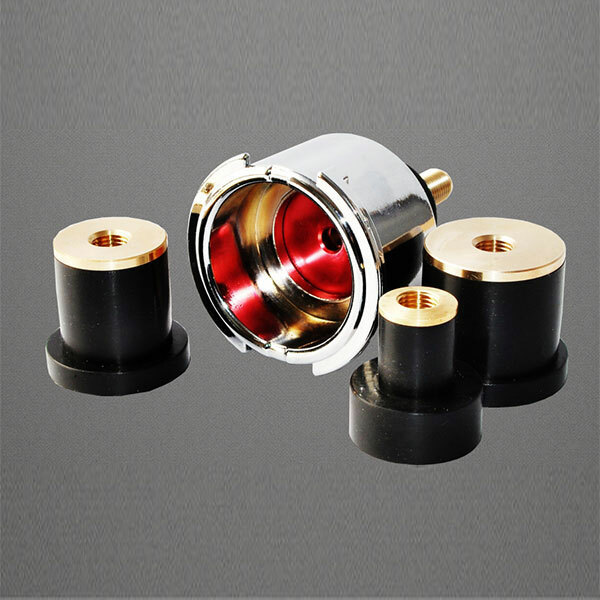 and the cooperation between each part of the engine, help the professionals to realized how a system leak will affect the performance of ECM and the engine itself. 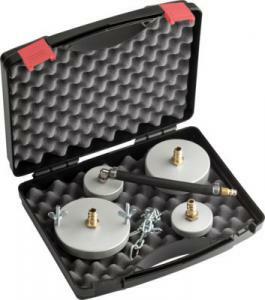 Smoke automotive leak locator is a big help on diagnostics and leak check.